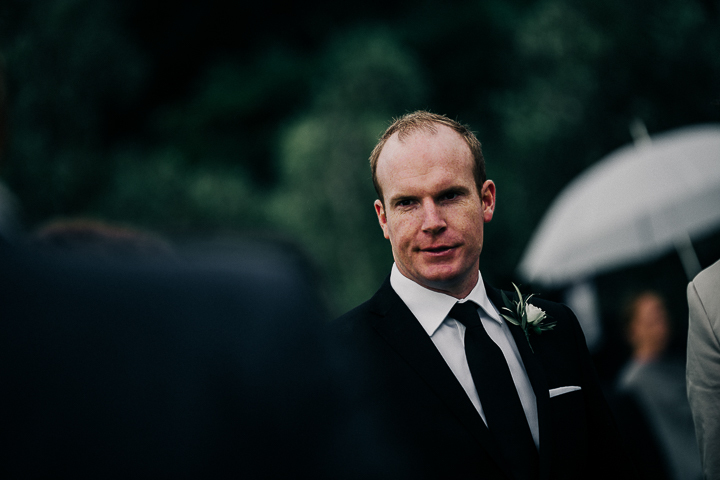 Pearce is a good mate of mine whom I've known for a few years, so the first time I got to meet Kate was in Cambridge the day after I shot a wedding. 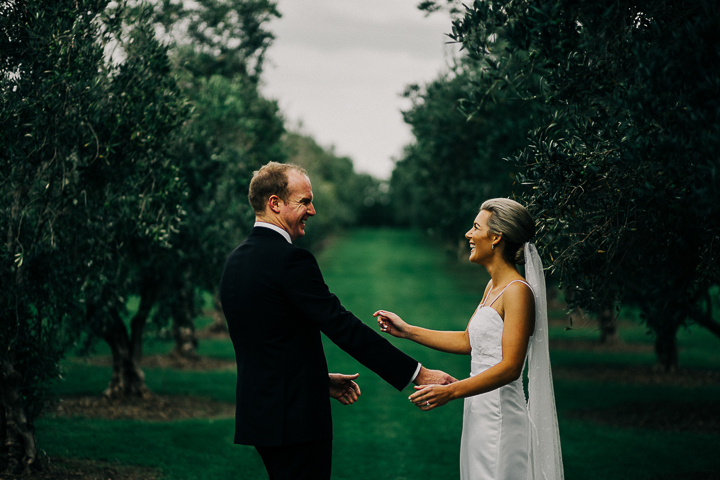 Long story short, my son power chucked his coconut smoothie in one beautiful stream and from there they decided to ask me to shoot their wedding. 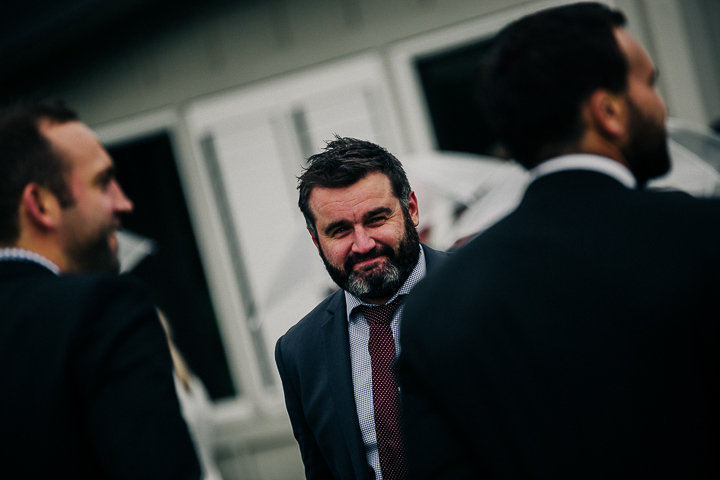 Thanks son. 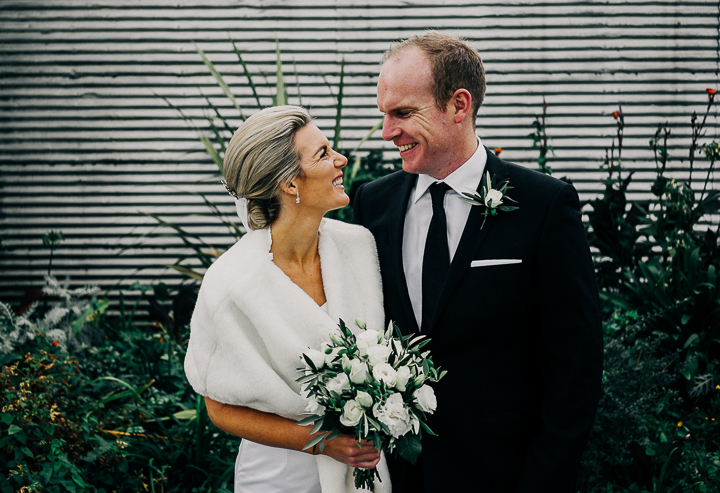 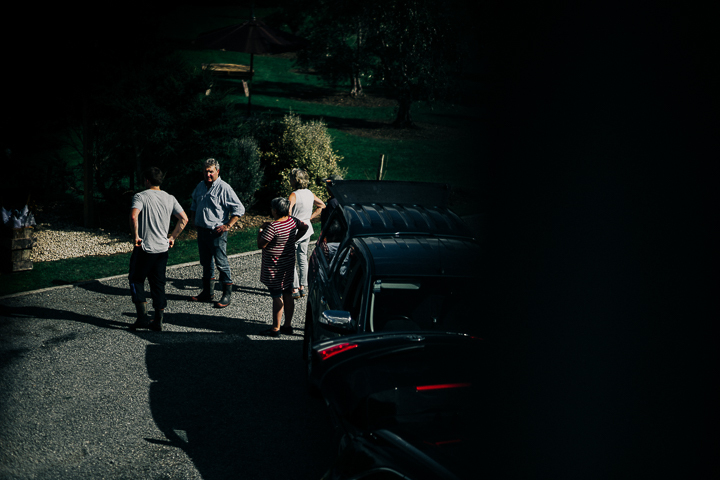 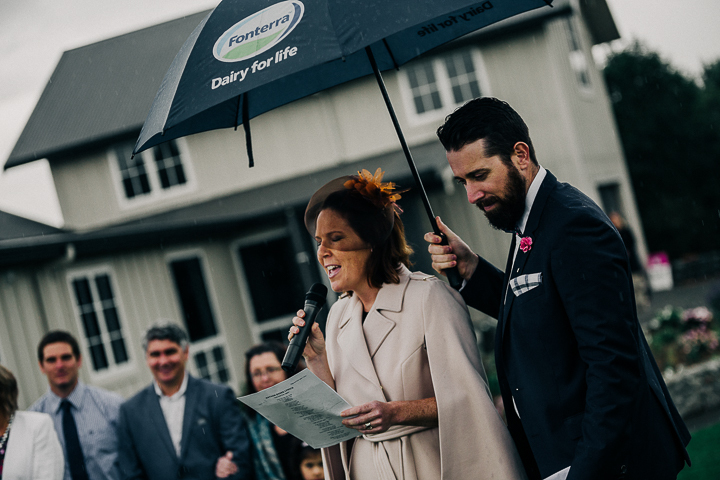 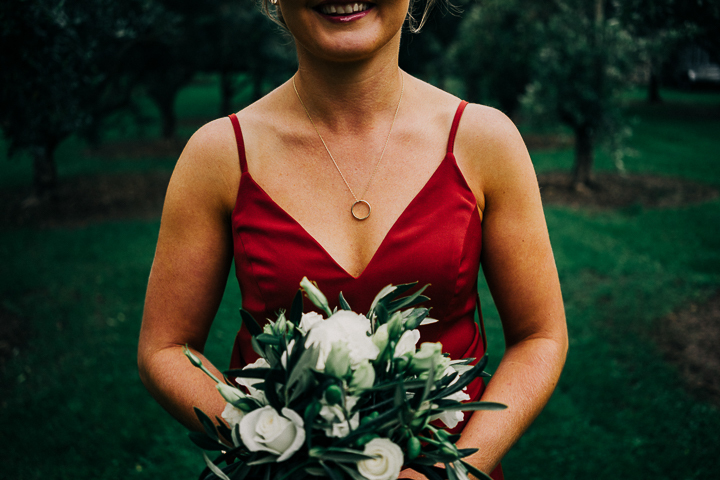 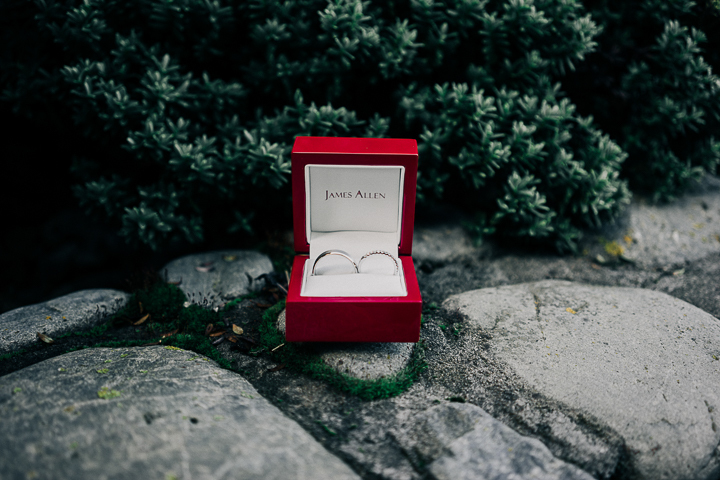 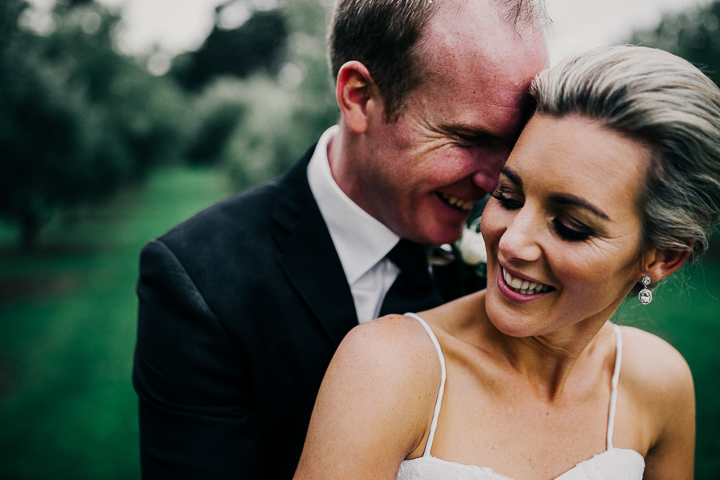 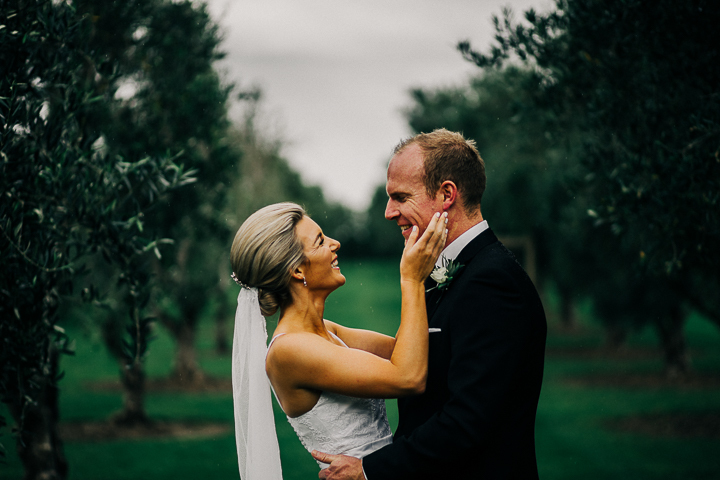 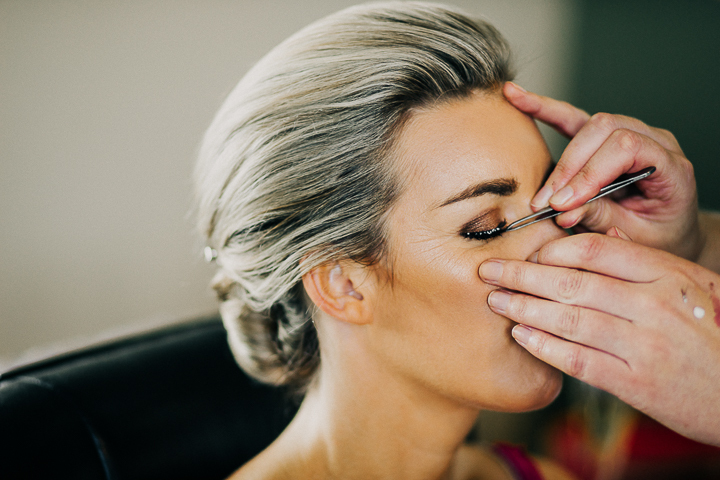 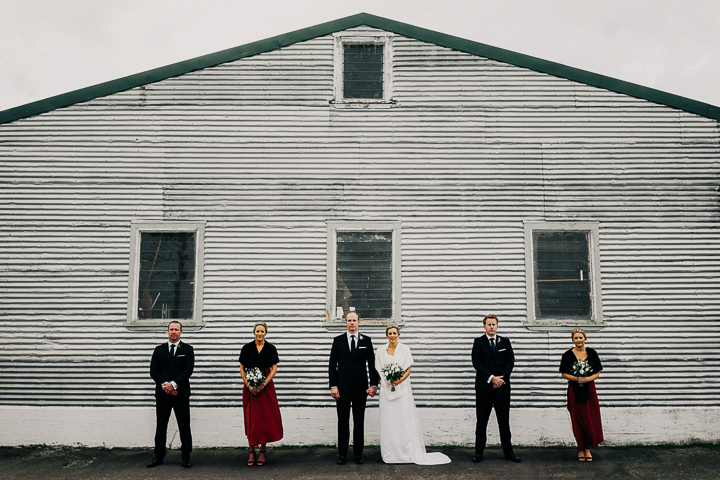 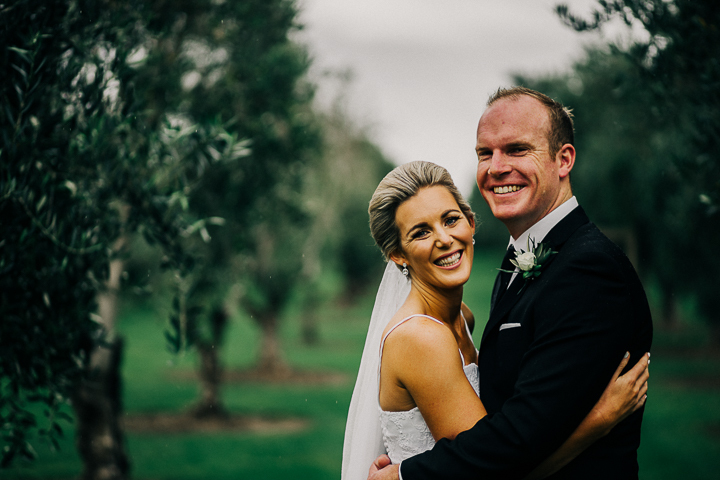 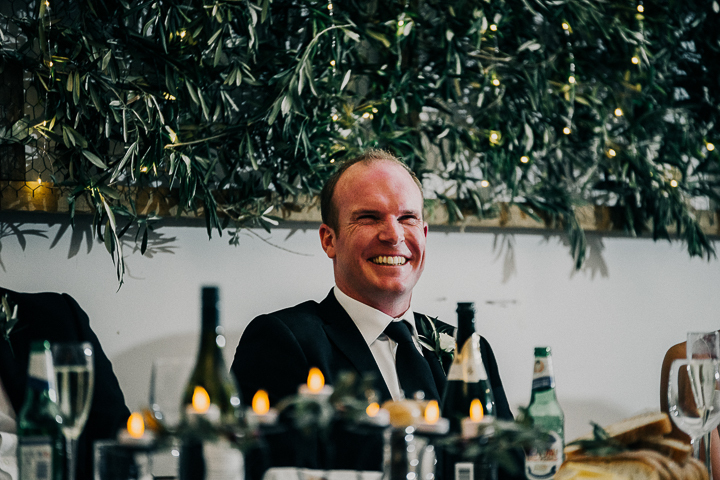 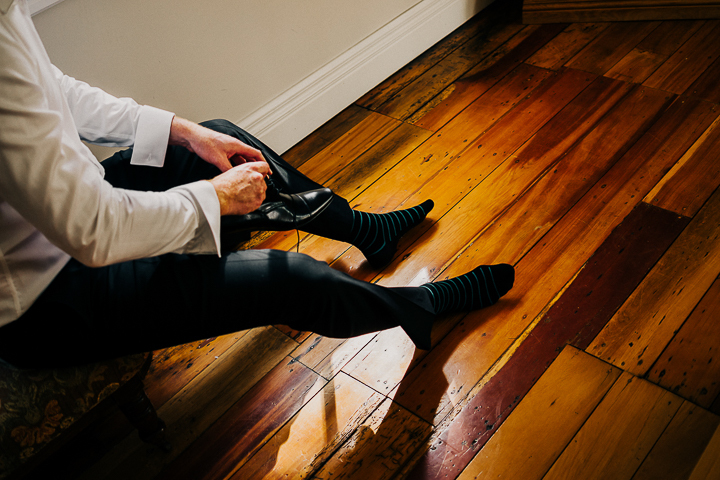 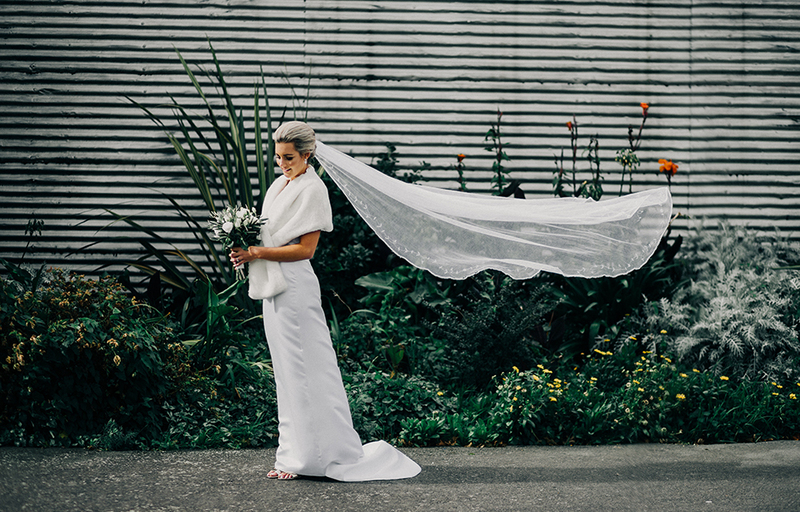 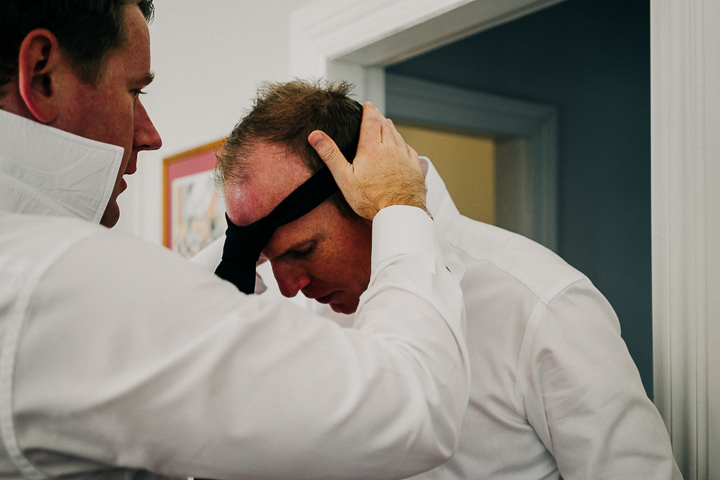 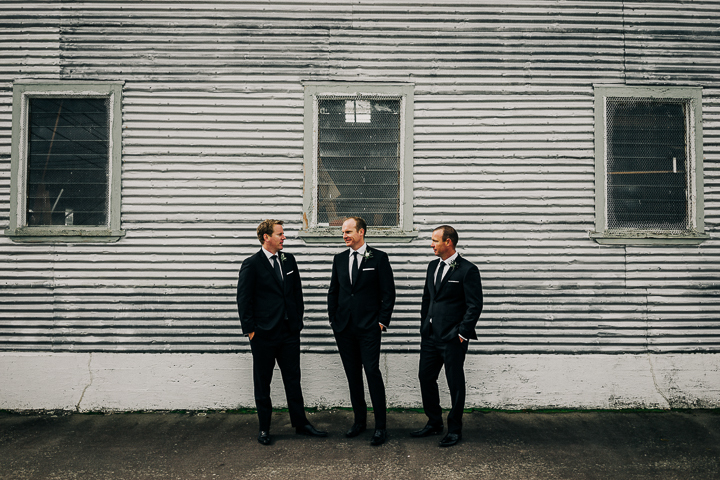 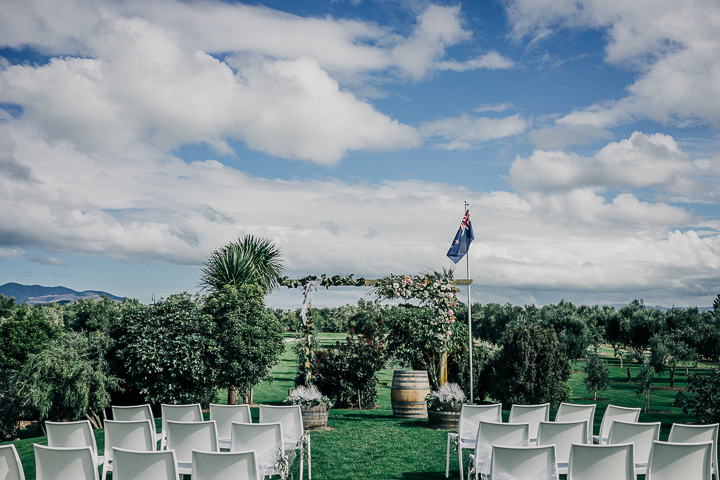 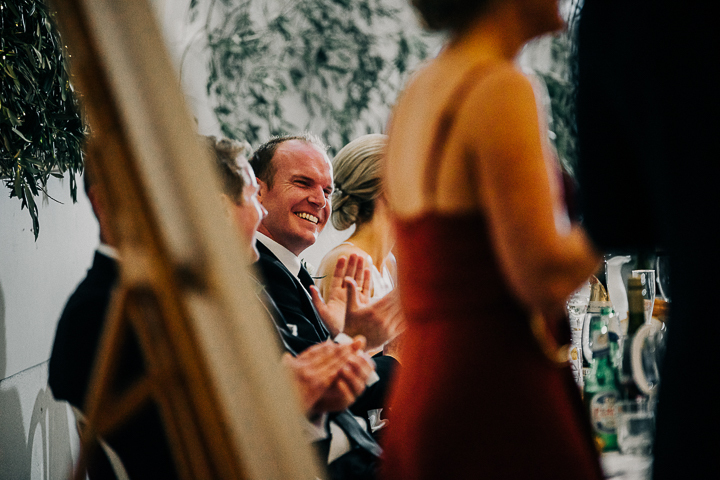 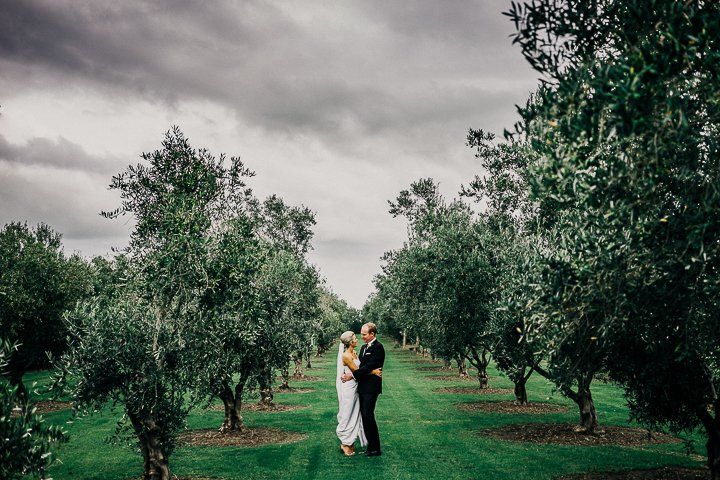 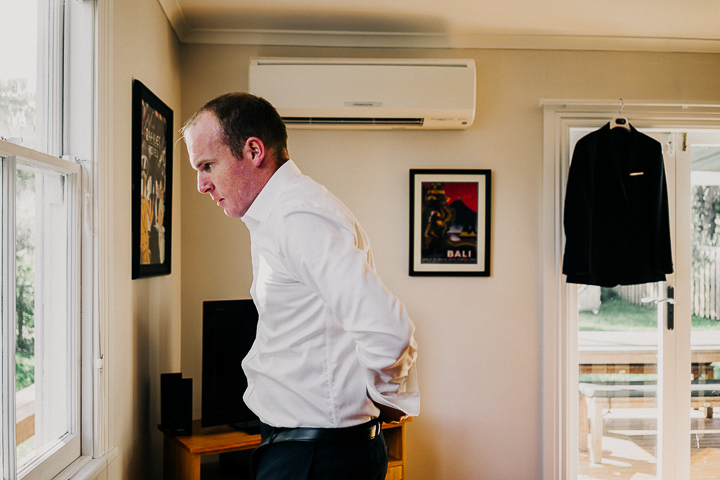 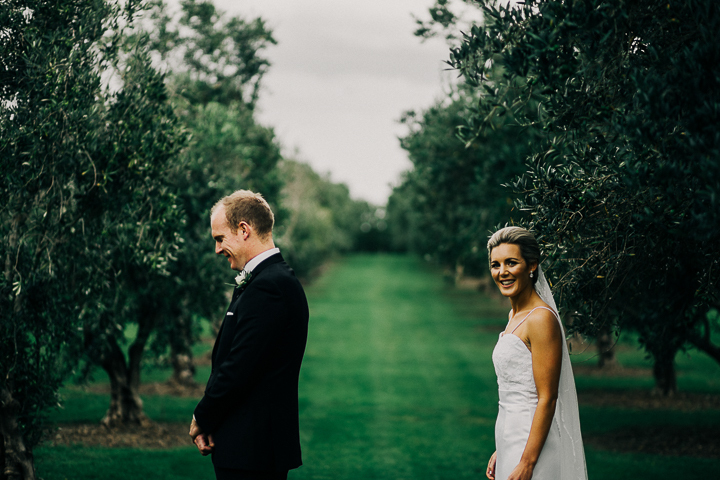 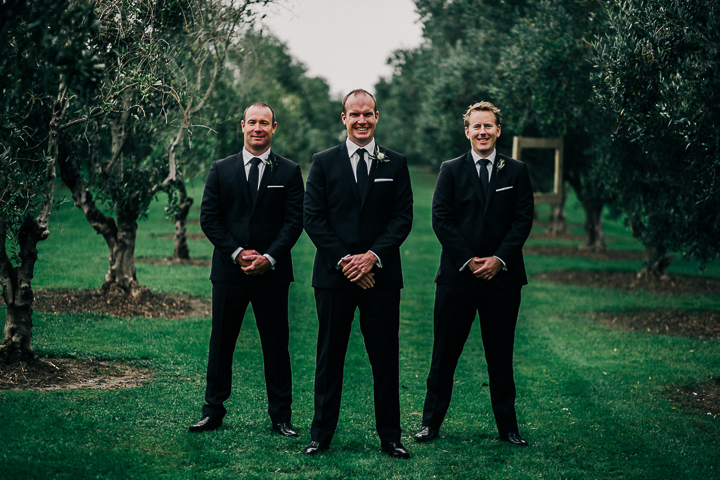 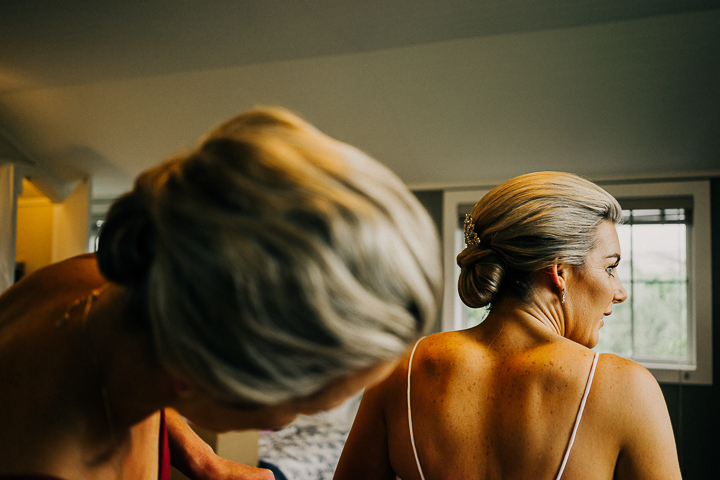 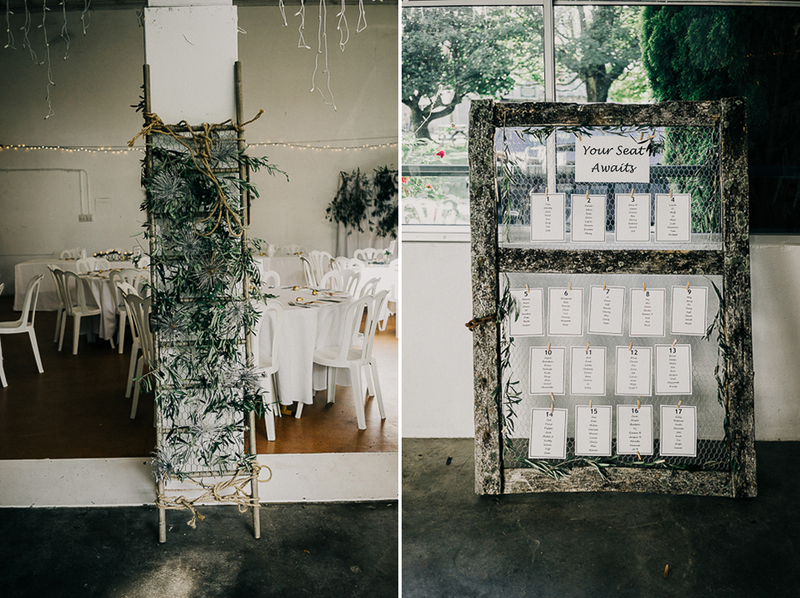 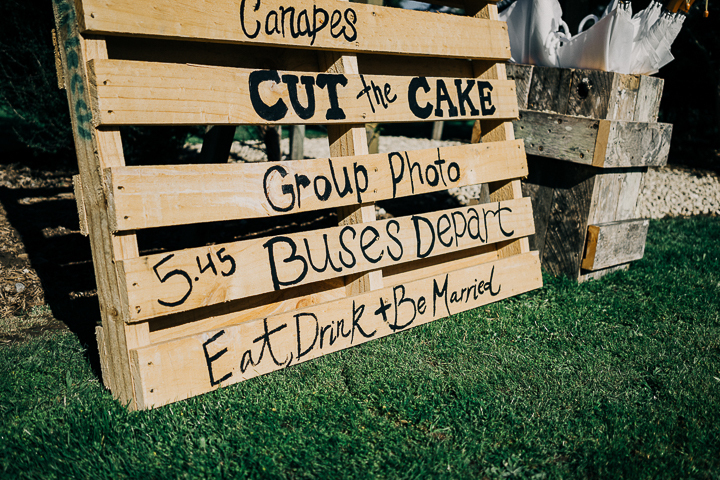 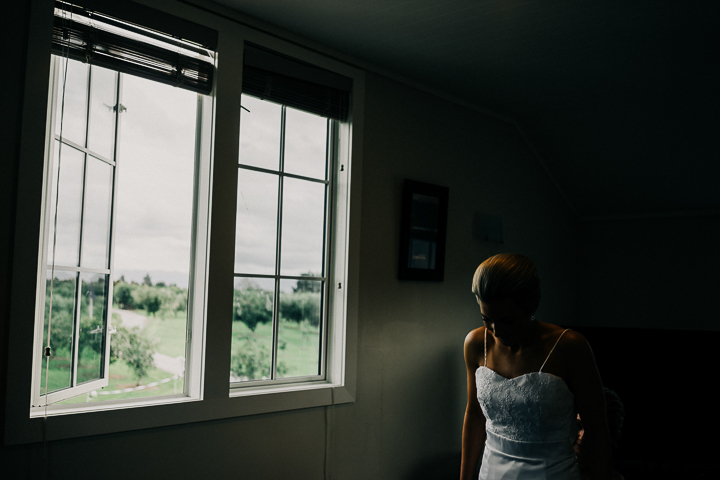 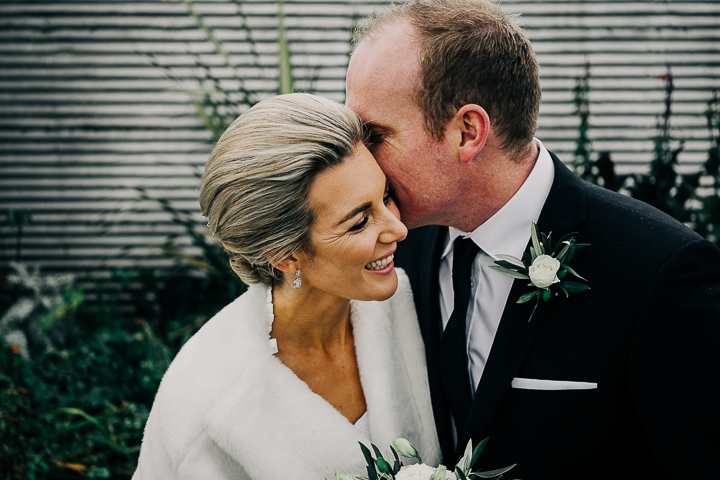 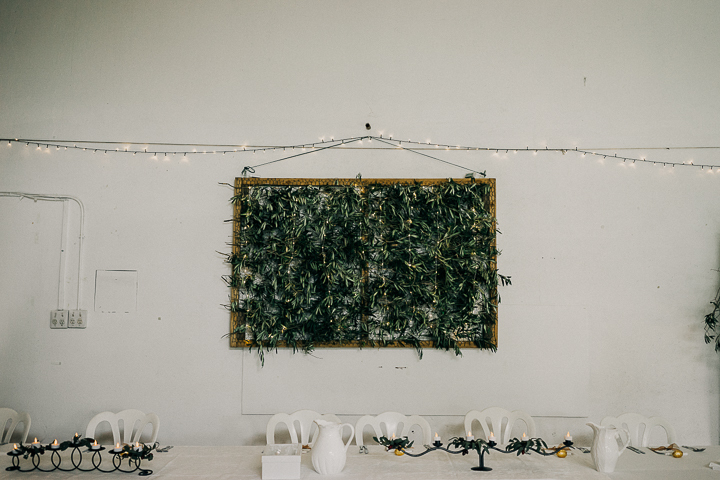 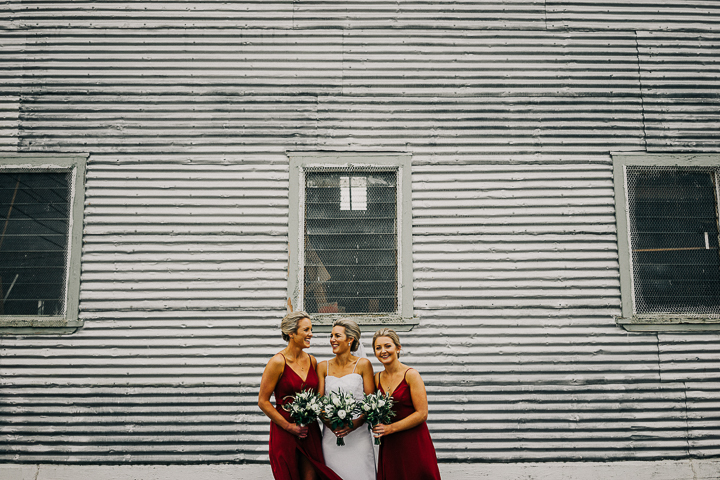 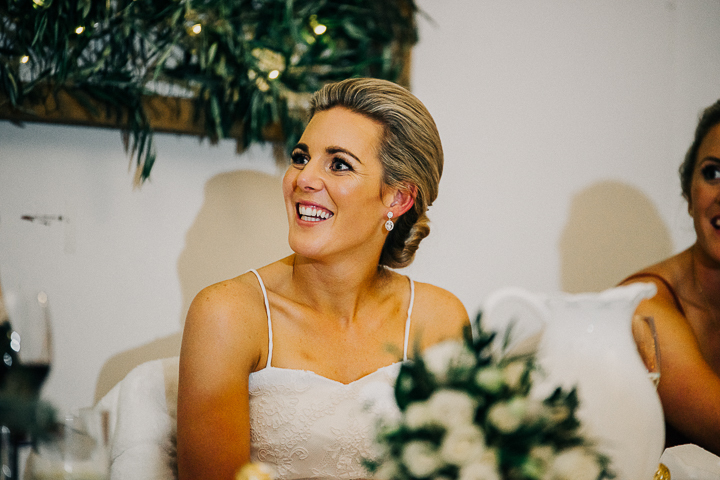 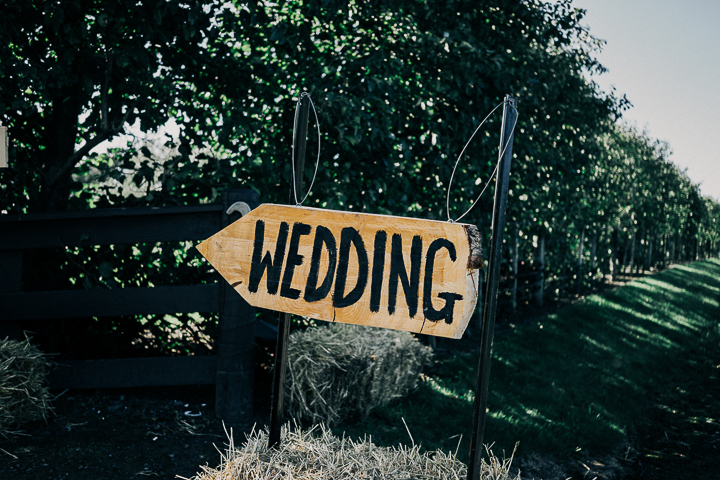 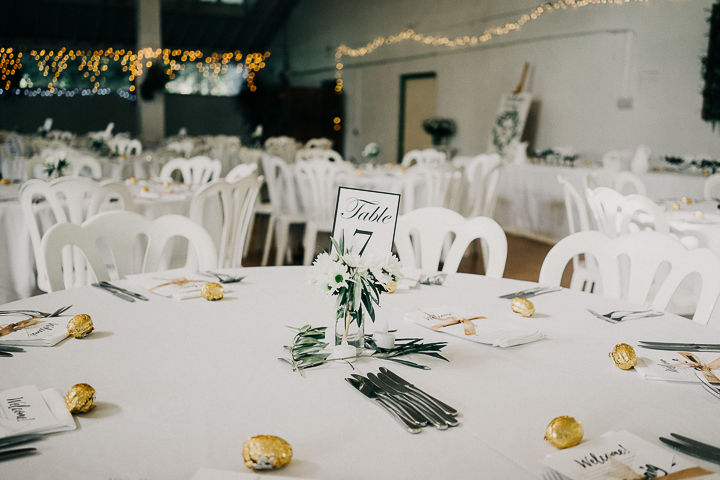 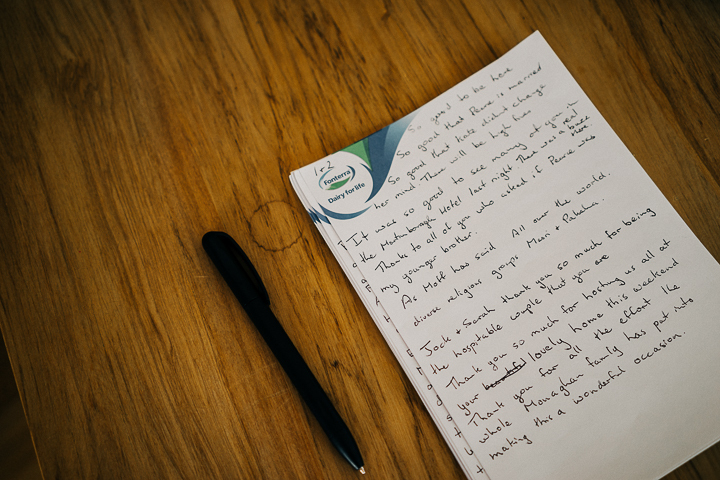 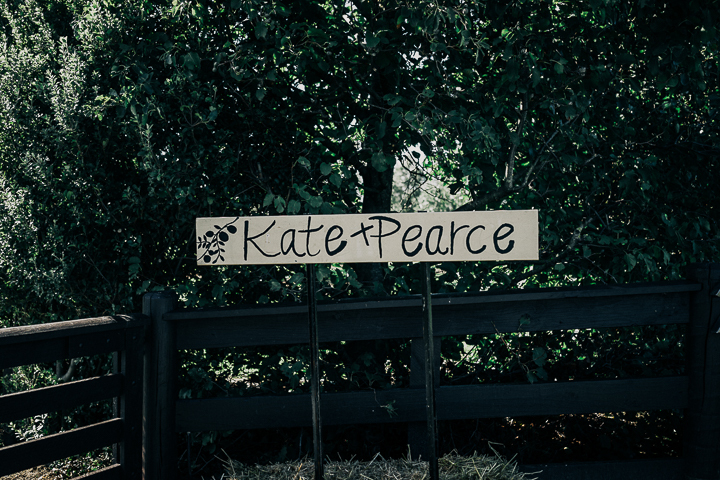 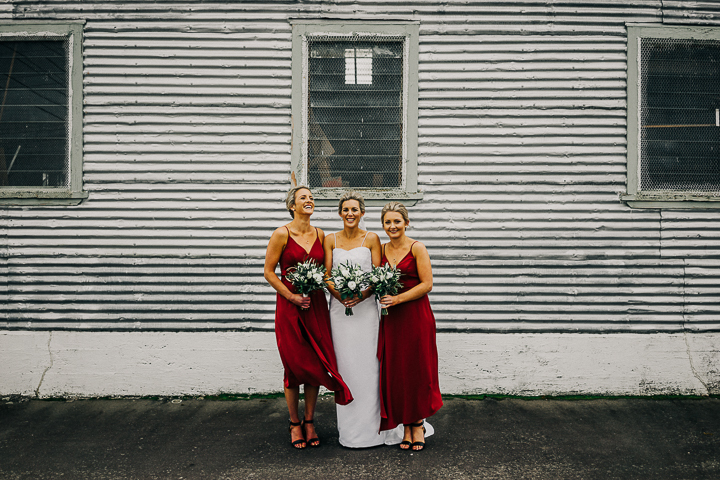 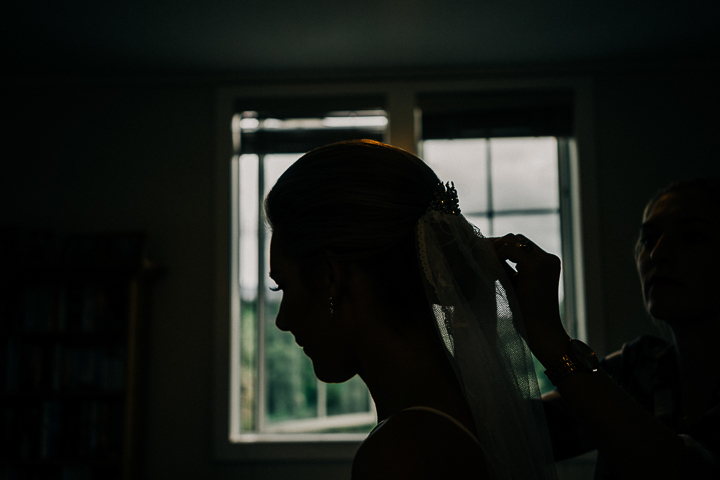 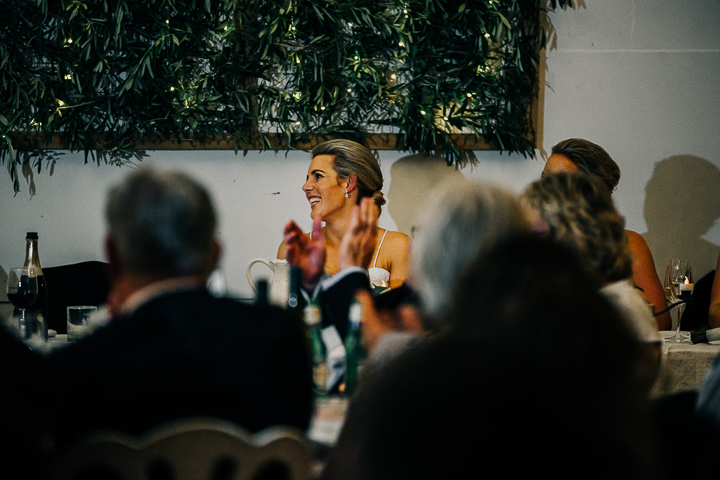 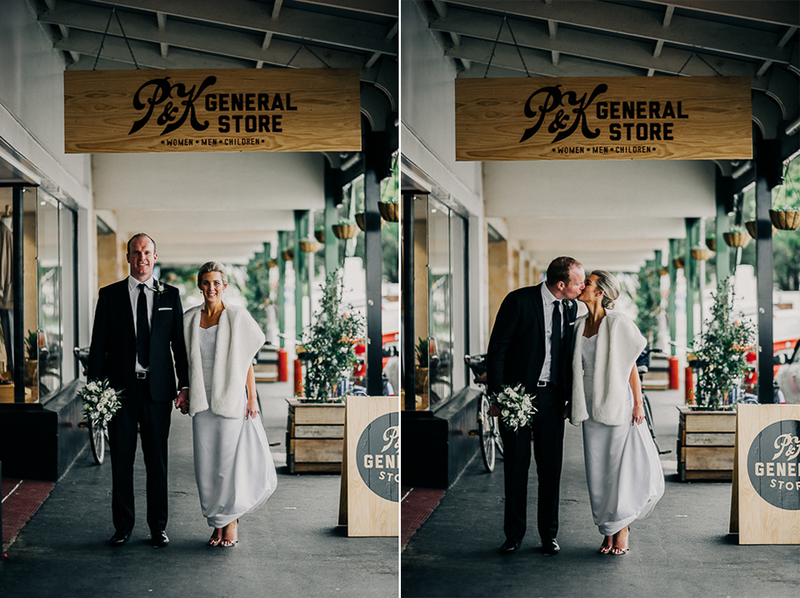 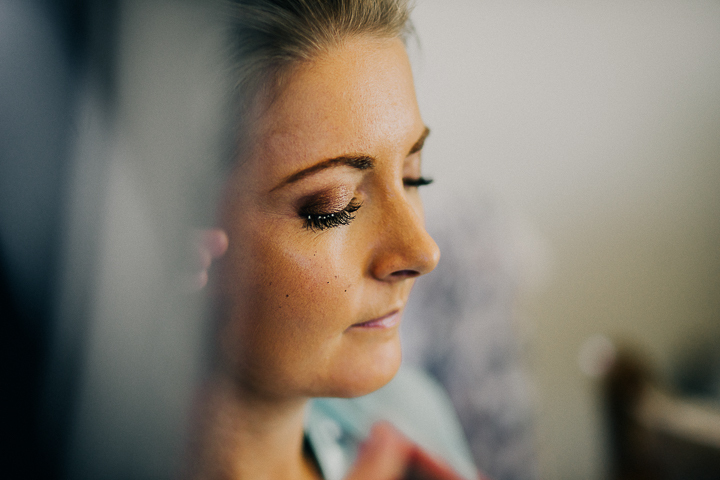 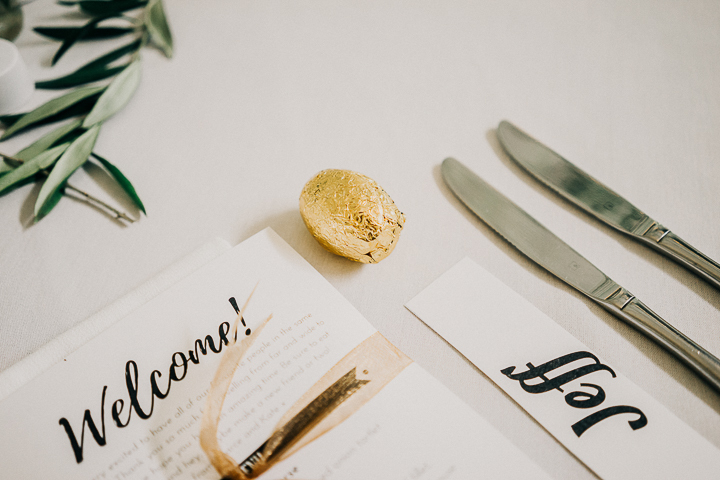 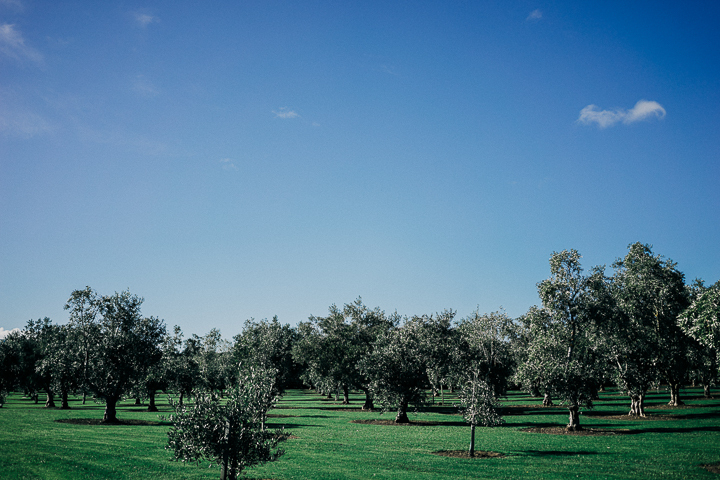 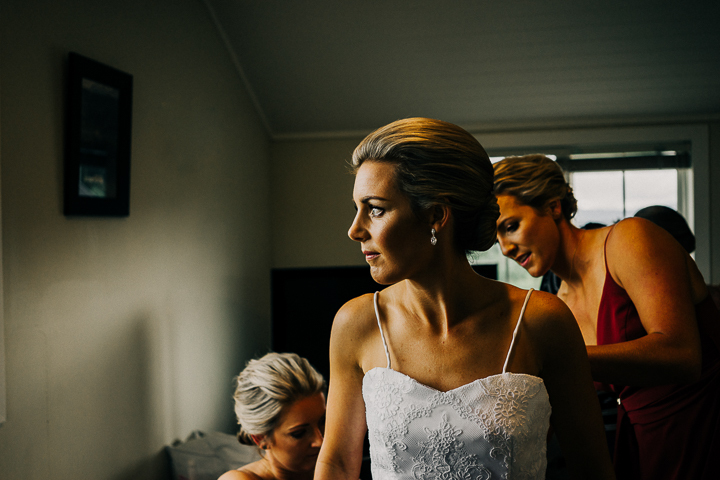 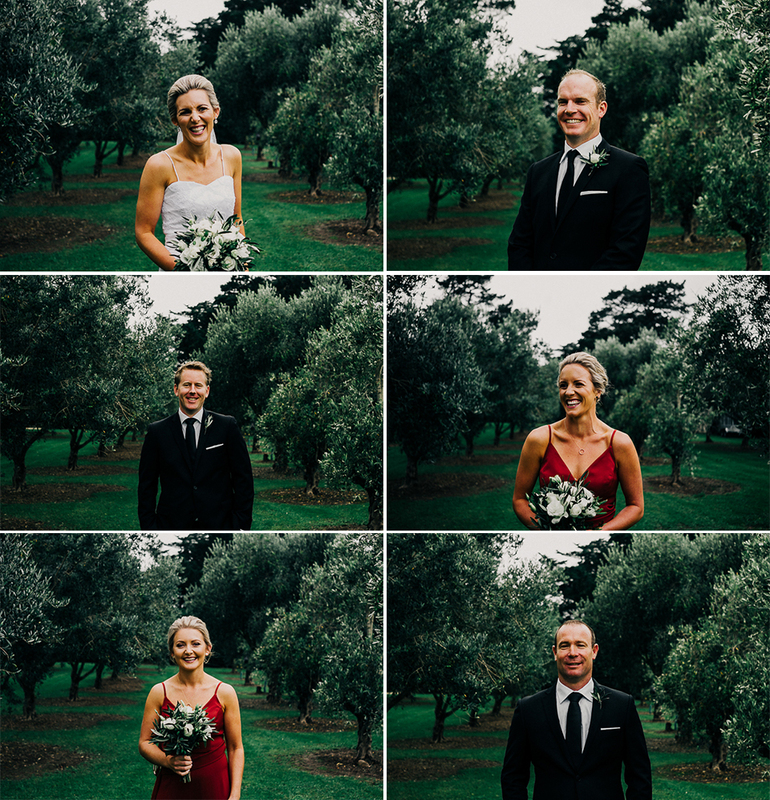 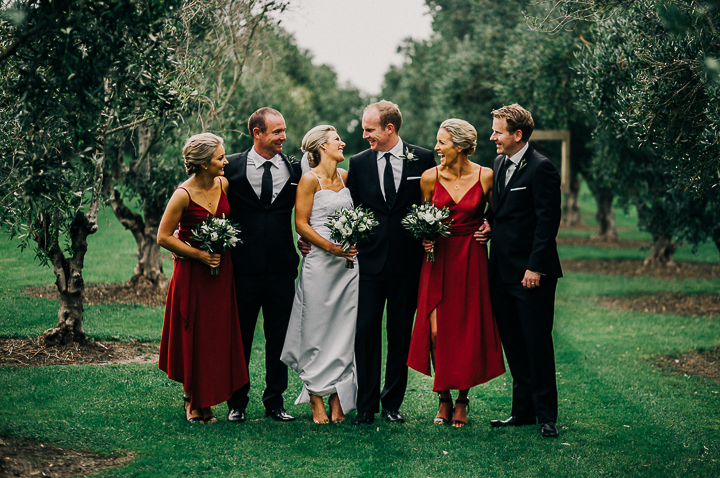 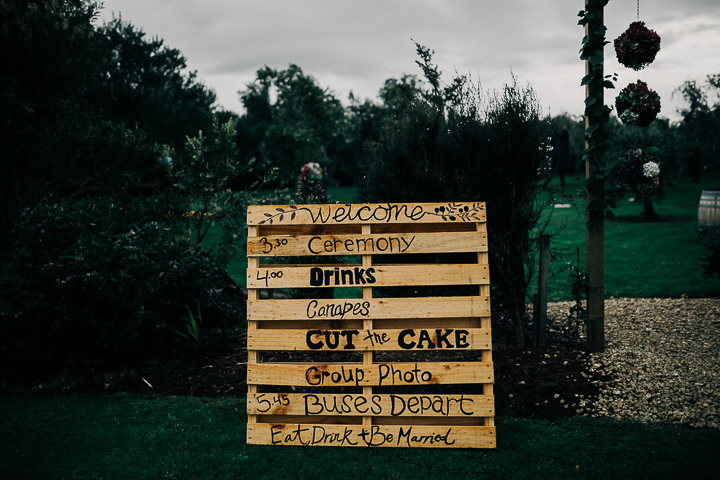 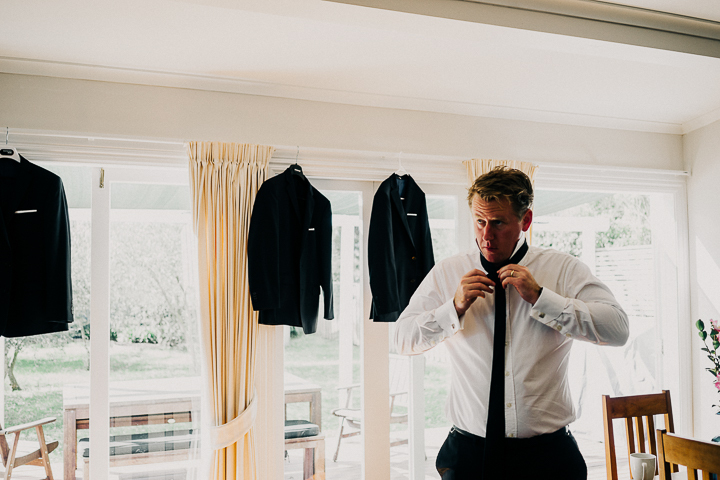 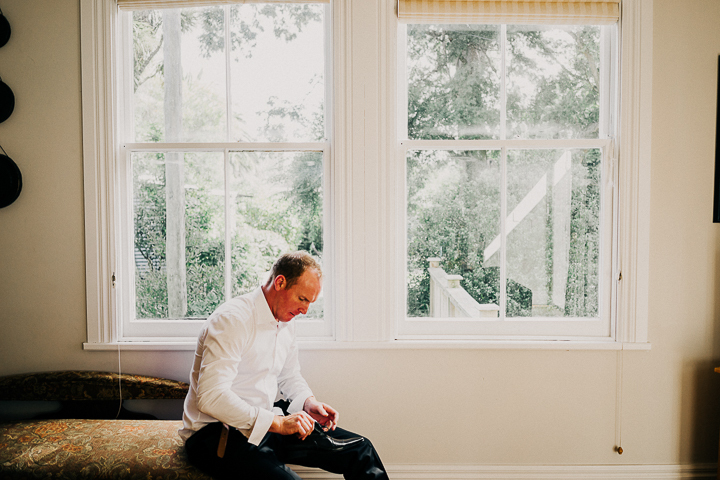 Fast forward, Kate + Pearce married on her parents beautiful olive grove property in the Wairarapa. 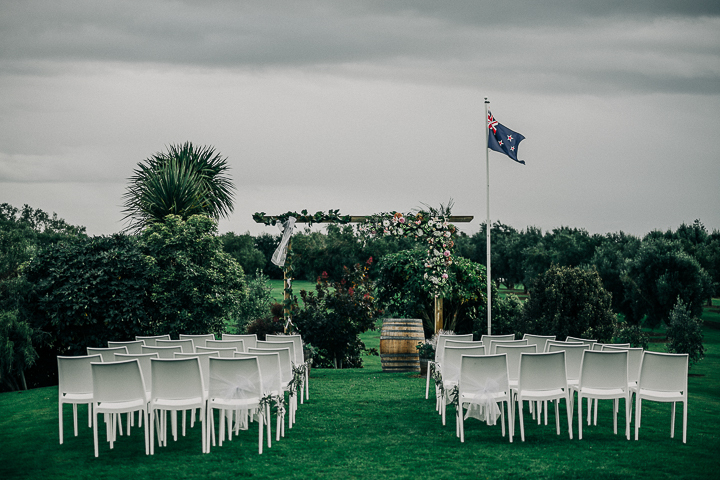 With the rain and storm clouds overhead, they persevered with the ceremony outside, which was well worth it and the heavy rain holding off just in time for the first kiss. 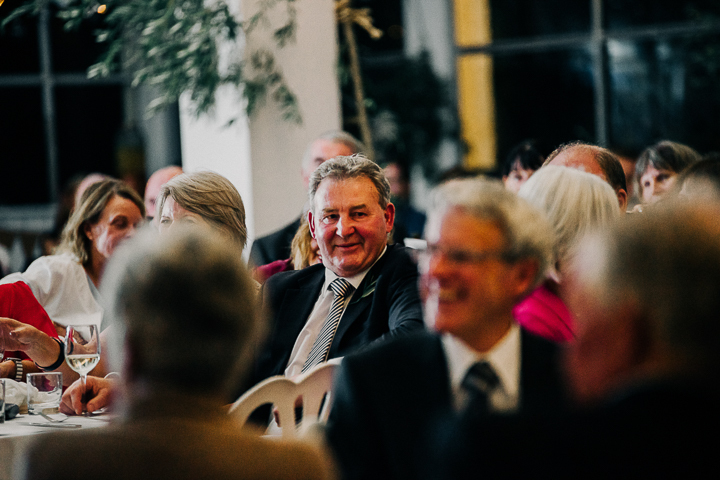 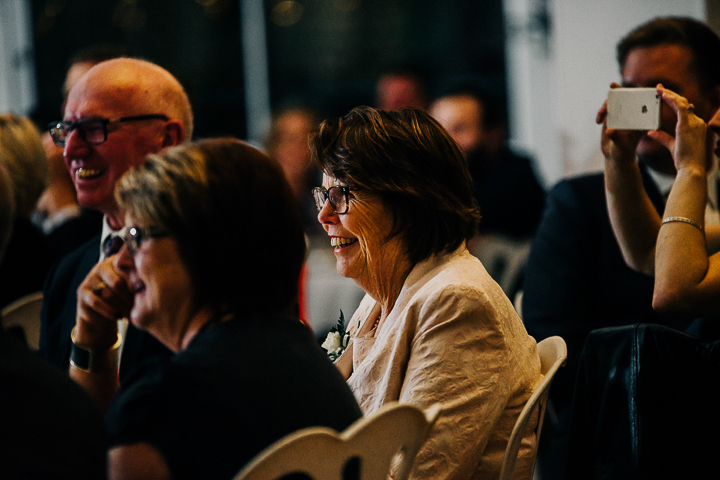 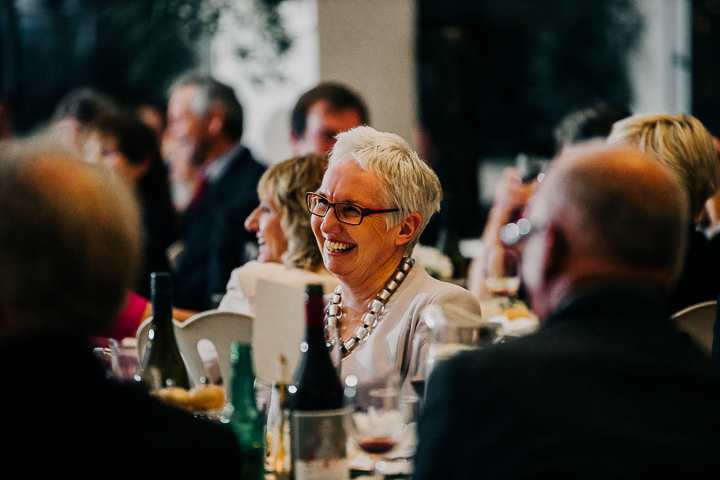 The rest of the night was stories of the amazing Kate and the roasting of Mr Watson at Tauherenikau Racecourse just outside Featherston. 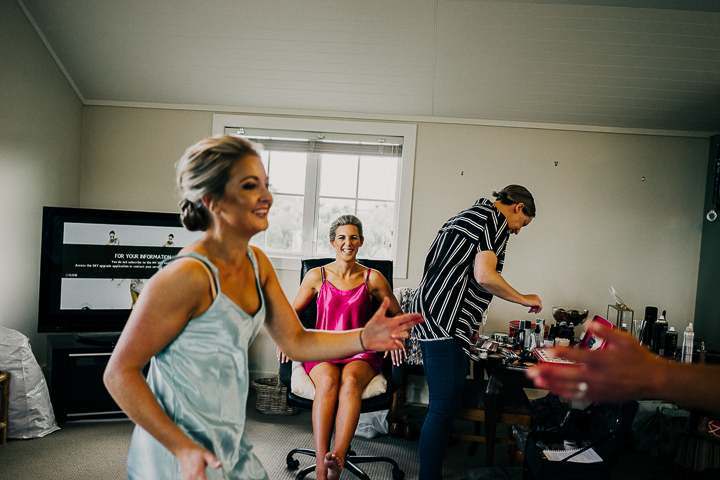 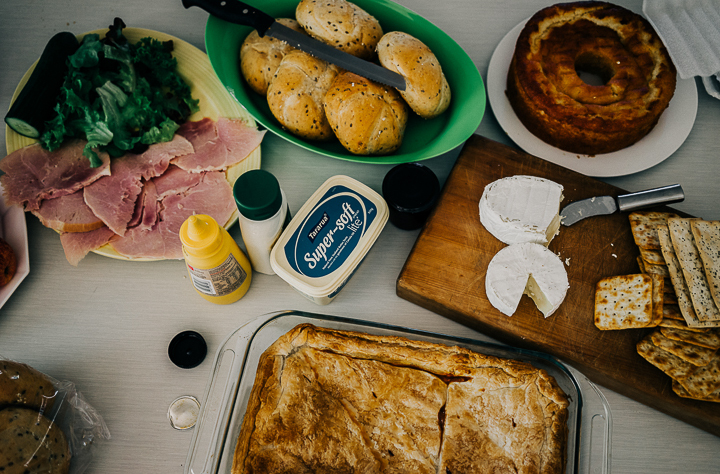 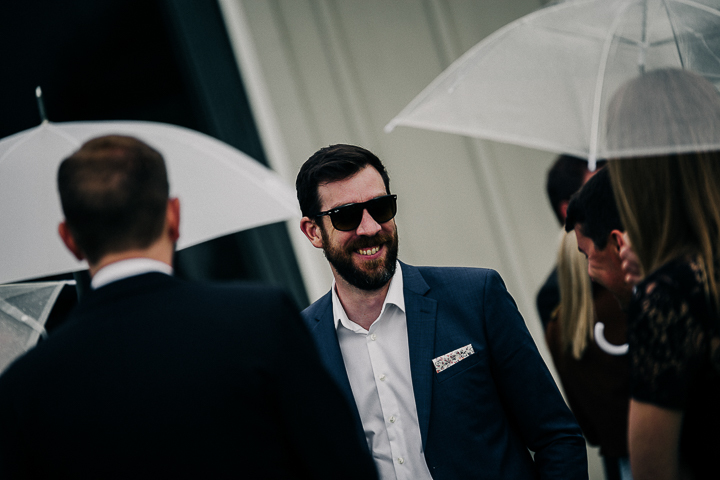 Plenty of laughs, beautiful people and a few easter eggs!